I lovvvvvvvvve crossbody bags. They are sooooooooo easy and low-maintenence. 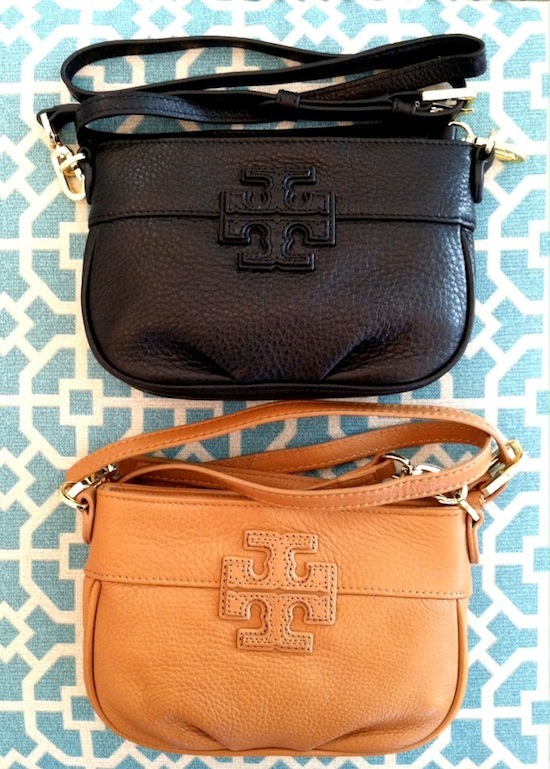 These are new Tory Burch Amanda crossbodies at Monkee's of Raleigh. I am in love. A total must have. Will fit all the essentials and make life so easy. Shop here also!